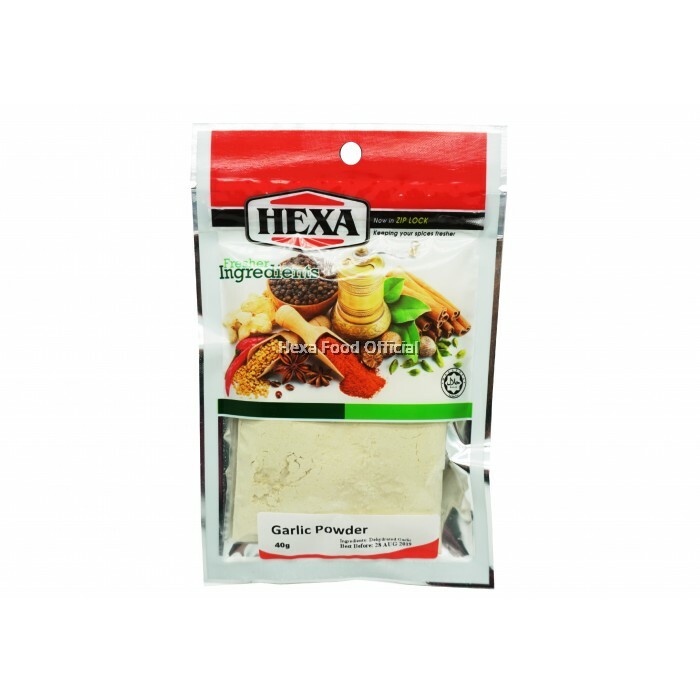 Garlic powder is ground from dehydrated Garlic, it is commonly used in seasoning snack food. Applications include pasta, pizza, ranch dressing and grilled chicken. Garlic salt is simply salt plus garlic powder. Garlic powder is a common component of spice mix.